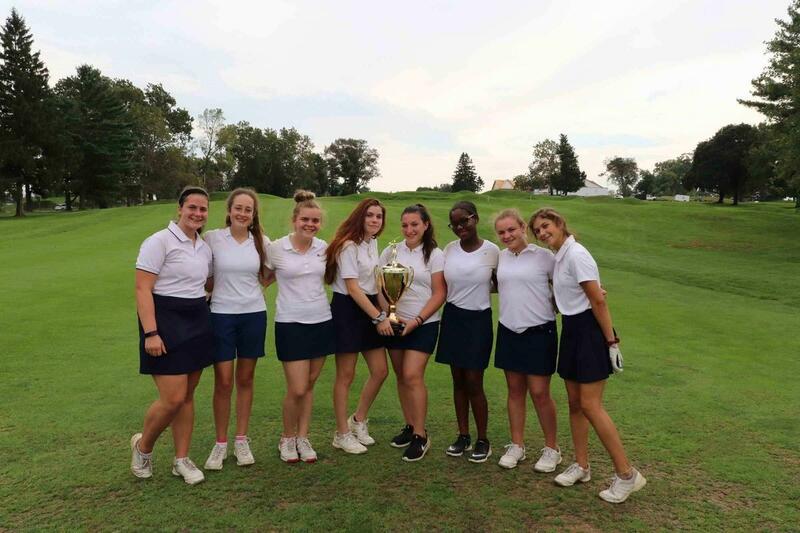 Our golf team has improved tremendously over the last few years culminating in a PCL and District XII Championship this season. 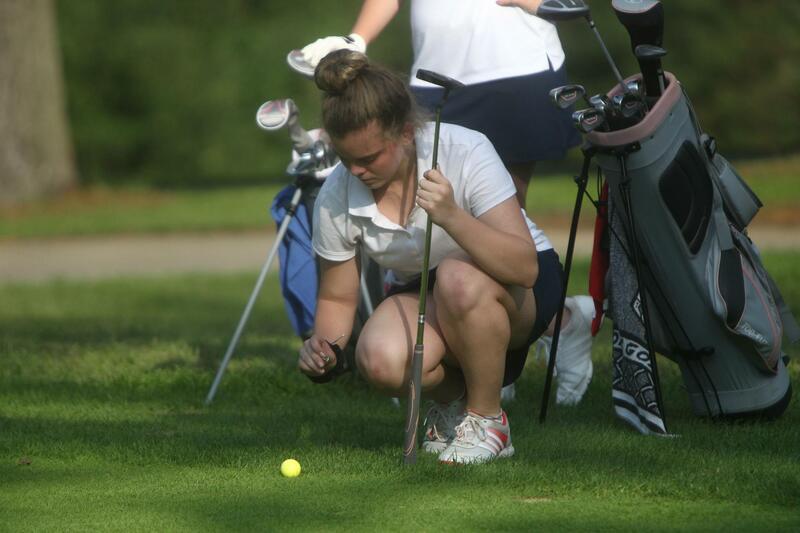 We have also had student athletes qualify for District individual championships in each of the last 4 years. 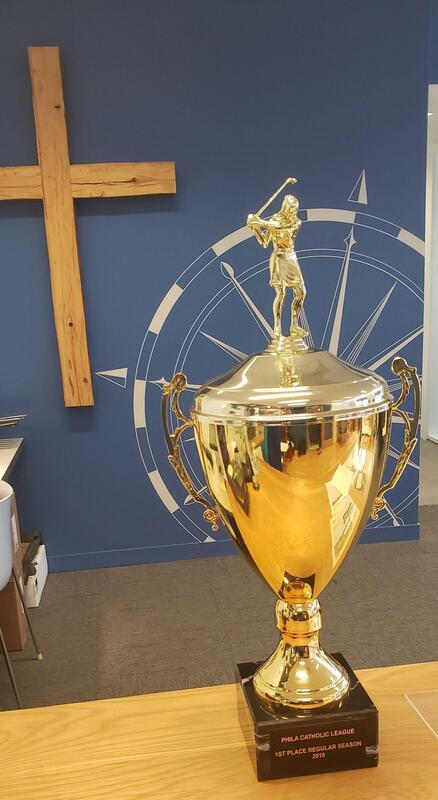 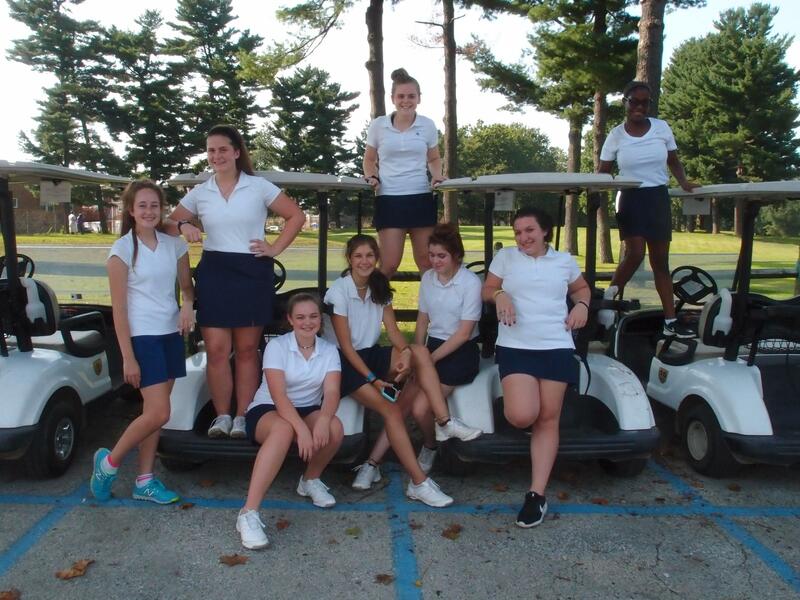 The Hallahan Golf team competes against both young men and women from the the Philadelphia Catholic League. 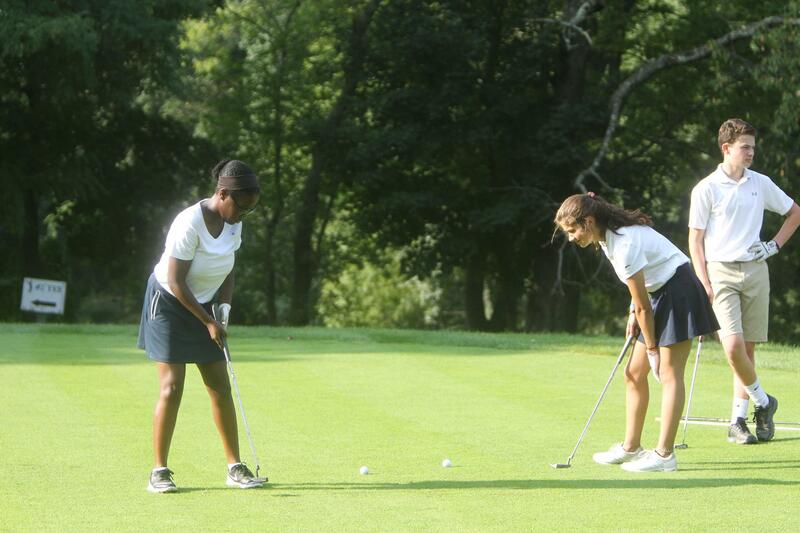 Hallahan’s home course is Walnut Lane in Roxborough.